Hey everybody, this is going to be fast. 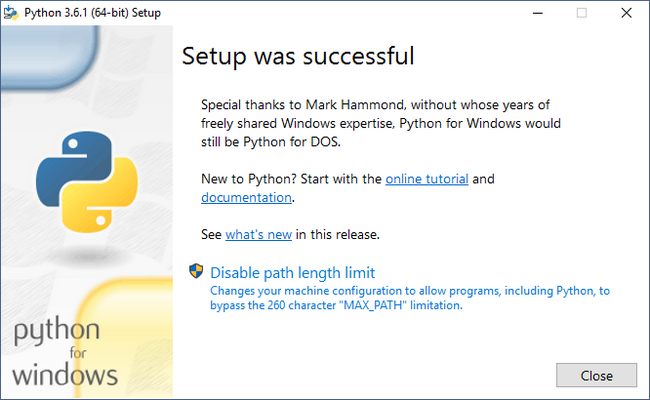 Today I’m going to teach you how to install Python in Windows 10. The process is really simple and takes just a few minutes. If you have any trouble or question following this tutorial, write it in the comment section and I will update the post. You problem and solution may help many others. 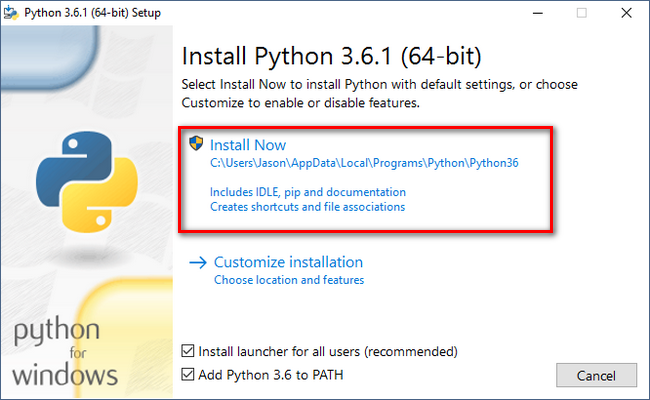 Now you can already start coding in python, just take a look at this post that teachs you the first steps Python hello world script.